Our staff of trained professionals includes one of the two Certified Secure Destruction Specialists (CSDS) in the state. We are 'NAID AAA’ certified and we know how to help protect you and your document security. We can help you design a document destruction policy for your company that can greatly reduce the chance of an information breach and preventing any costs due to damages and fees. 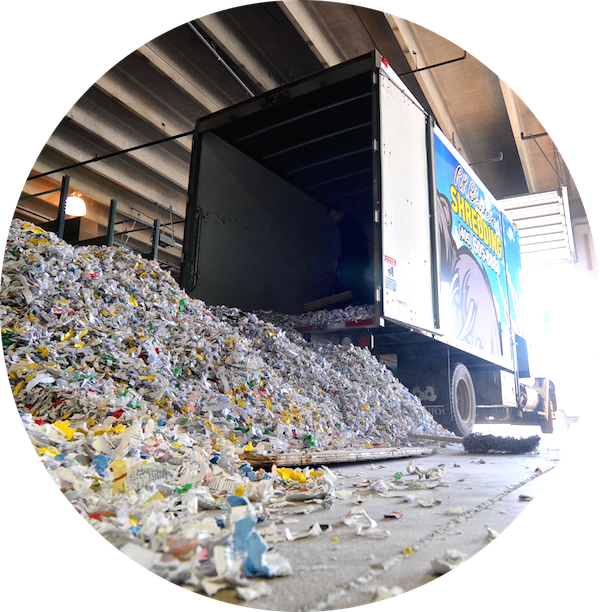 Whether you need a one-time purge, regular route-based shredding service with your shred cabinets or bins requiring a visit every week or couple weeks, or your hard-drives destroyed, we've got you covered — and we'll do it all while maintaining the highest level of confidentiality and the utmost security. Contact us today to discuss your paper shredding and hard disk destruction needs. 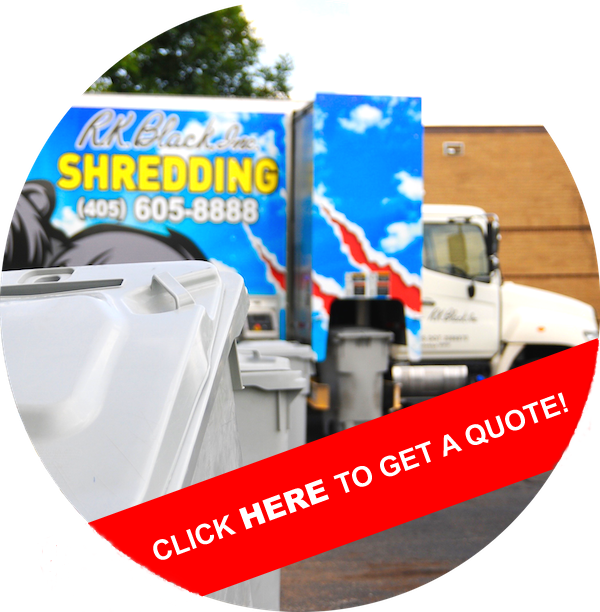 When it comes to providing your business and clients with the utmost security you can trust R.K. Black Shredding! What do documents and breast cancer have in common? They both need to be destroyed. 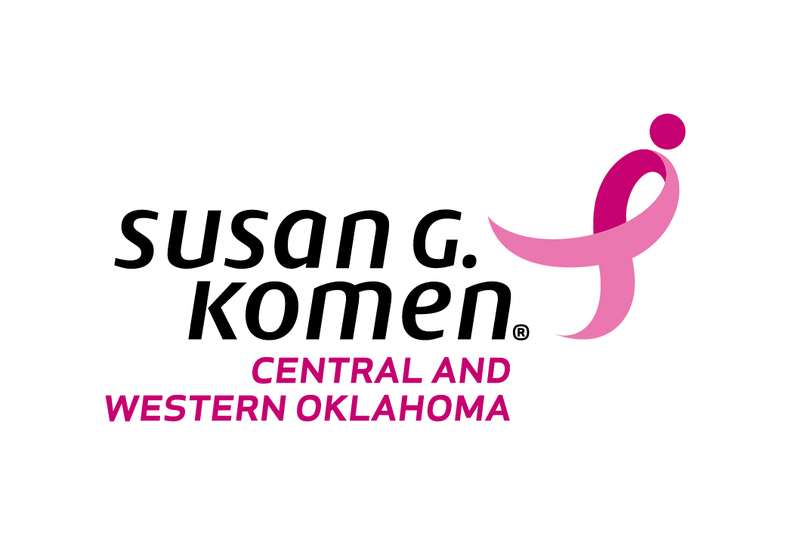 That's why R.K. Black Shredding has decided to tackle both and partner with Susan G. Komen Central and Western Oklahoma in the fight against breast cancer. Under the partnership, R.K. Black clients wanting to join in the fight can request pink shred bins and make a $5 donation for each bin we service ... R.K. Black will then match the contribution! To learn more and to join this partnership for a cure, click here, call (405) 605-8888 or email shredforacure@rkblack.com. Executive cabinets at no additional charge when you sign up for our monthly route service. 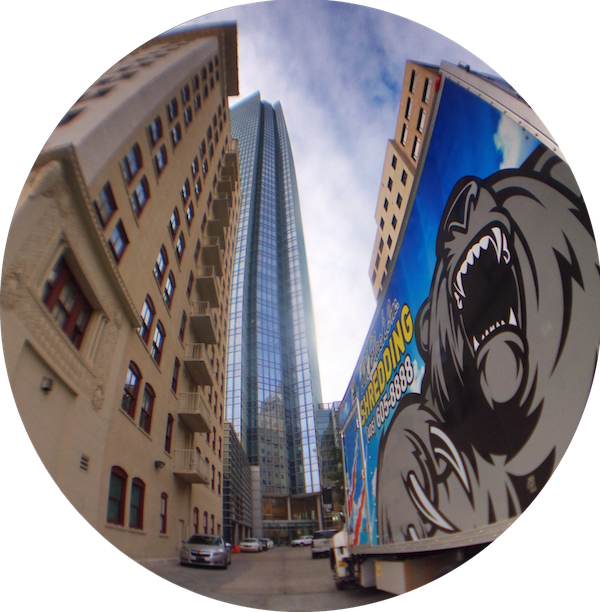 Want to see what regular route service or hard-drive destruction would look like at your location? View the video to the side to get an idea. Note: There's music, in case you need to turn down the audio or put on your earbuds. We hope you opt for the latter.